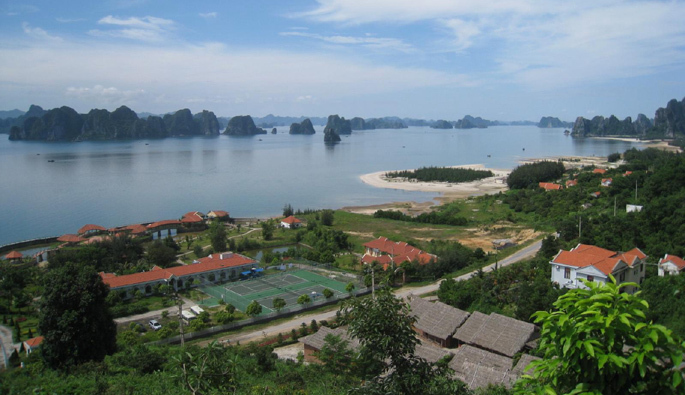 TRAVEL BAI TU LONG BAY | BAI TU LONG TOURS & CRUISES - BEST PRICE!!! 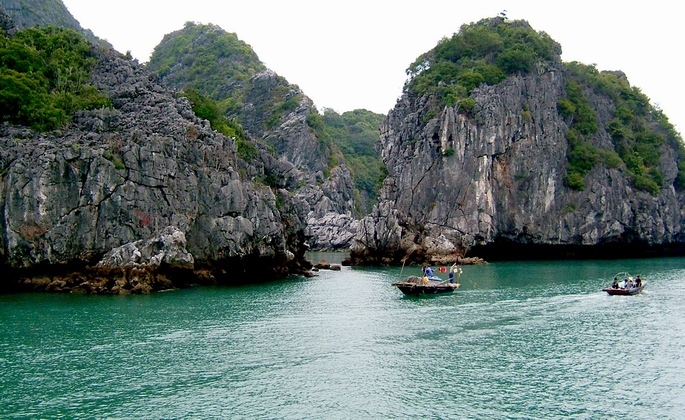 Bai Tu Long bay is located just next to famous Halong bay, and is considered as ideal place for nature lovers in Vietnam, the bay has over 1000 islands in all shapes and sizes as well as mountain grottoes and hidden lagoons formed by nature over thousands of years, most of the islands still preserve the wild natural beauty and less known to visitors. 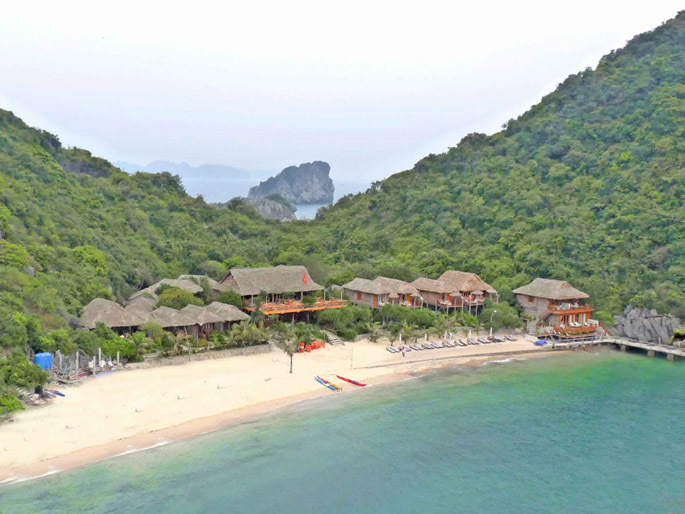 Bai Tu Long Tours company organizes inclusive tours and excursions to attractive areas in Bai Tu Long bay such as Quan Lan, Ngoc Vung and Co To islands, travelers will have a chance to enjoy the spectacular scenery, experience daily life of local fishermen living on floating houses, relax on the white sandy beaches of Cat Ba archipelago and explore the untouched Lan Ha bay. 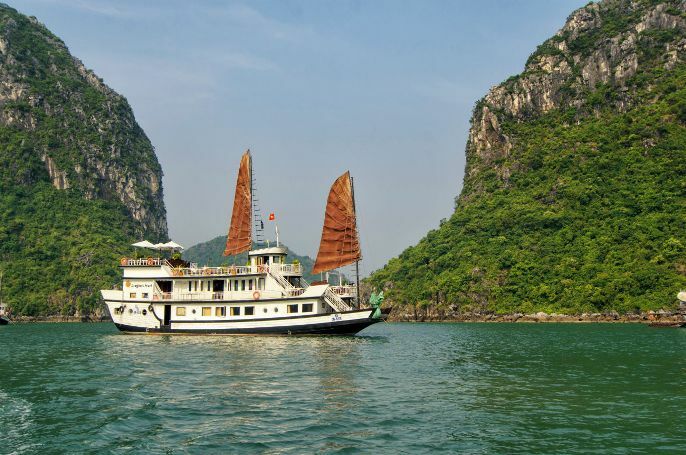 We also offer a wide range of boat cruises in Halong and Bai Tu Long bay from mid range to deluxe. Most trips last 2 to 3 days overnight on board the cruisers. 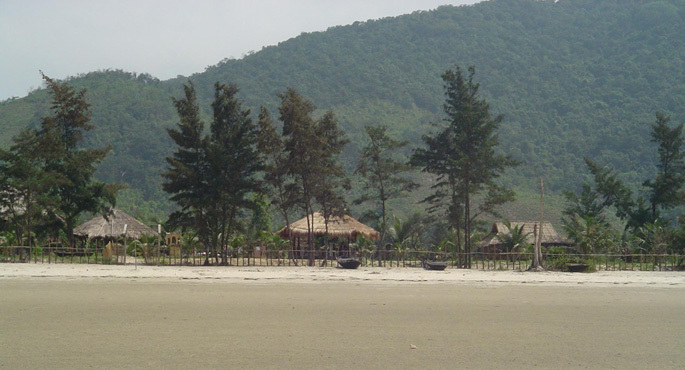 Whether passengers want to have a family private cruise or a join group tour or a package day trip we are pleased to support.